Not looking for Sperrin Pallet Racking – Click here to return to our Identifier or Contact Us! Sperrin have been designing highly versatile warehouses racking systems in Britain and Ireland since 1963. We have installed these systems for all types of business, ranging from small start-ups to international operations. 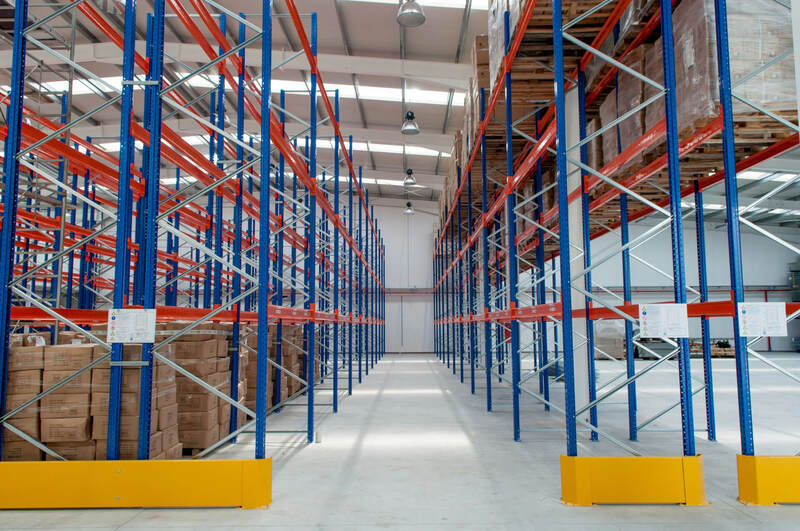 Advanced Handling & Storage Ltd can work with your business to tailor a design with the right Sperrin pallet racking system to maximise your space. 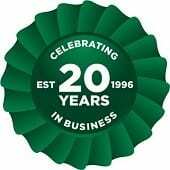 We understand your business processes to ensure we are advising on the best solution to fit your business. Adjustable pallet racking (APR) is a widely popular system, as it can easily be modified for different purposes and dimensions. In terms of strength, this range of standard racking can store up to 25 tonnes per bay. Most businesses struggle for space so, narrow aisle racking can be the best option for them. This range of factory racking will shrink aisle space to within 1,600mm to 2,100mm. A specialised forklift can then be used to drive down the aisles and still access pallets from the highest shelves. If you have space to work with, then wide aisle is a great option for speeding up the movement of your stock. Sperrin wide aisle pallet racking is suitable for widths of 3.2m or more and is compatible with counterbalance or reach trucks. For large volumes of the same stock, you might be better off with drive-in racking. This uses a forklift to operate a first-in-last-out system where you can enhance space by removing aisles. However, you can implement a last-in-first-out system by installing drive-through racking to create two entry points. Double deep racking can also enable last-in-first-out stock rotation without the need for a forklift. This is yet another example of Sperrin’s versatility for warehouse racking systems, with racking accessories and galvanised frames also available to add to any new or existing system. The versatility of new Sperrin pallet racking available from Advanced Handling and Storage Ltd allows our experts to tailor and configure layouts of pallet racking to suit your exact requirements. We can deliver directly to any UK location. We also offer a nationwide installation service by our SEIRS approved pallet racking installers.